Before his Fall 2016 campaign, Alexander Wang has rolled out his squad lineup on social media, and it's pretty hot. 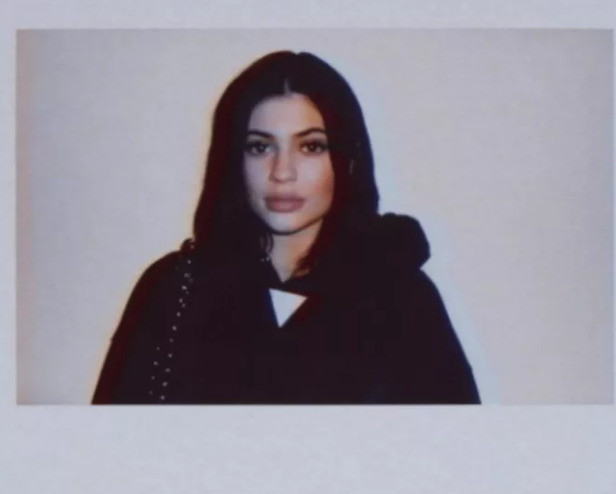 Similar to last season, he uploaded a series of vague Polaroids showing mugshot shots of different artists, models, and celebs on his Instagram handle @wangsquad. This year's big names include Kylie Jenner and her beau Tyga, models Binx Walton, Alice Metza, and Katie Moore, and artists Skrillex, Vince Staples, A$AP Ferg, Tinashe, and Big Sean. His spring ad showed Kaia Gerber, AlunaGeorge, Peyton Knight, Travis Scott, CL, and others so the squad concept is not new to the brand. The clique was photographed by Steven Klein doing pretty average things: smoking, shopping, making out, etc. There's no confirmation on what exactly this Fall Squad will do, but we know Wang won't disappoint.